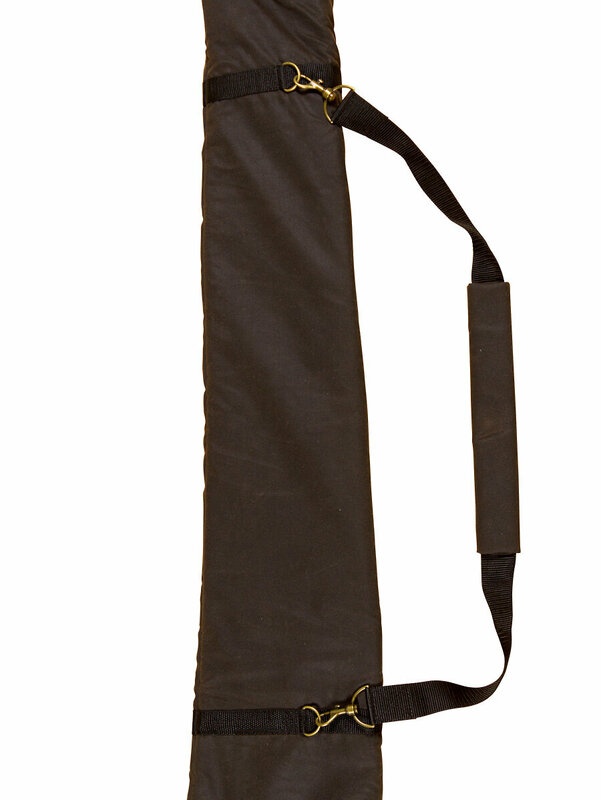 Our didgeridoo bags have been designed by the experienced team here at Spirit Gallery and after dozens of prototypes we think we have come up with the perfect size, shape, length and most comfortable didge bags on the market and not to mention most affordable padded oilskin bags available. 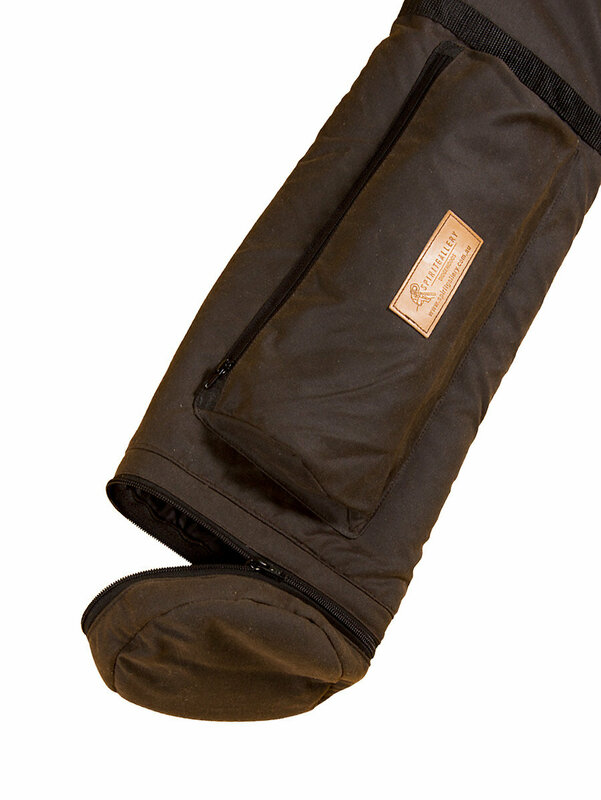 These exclusive custom bags are a perfect accompaniment to your valuable didgeridoo. 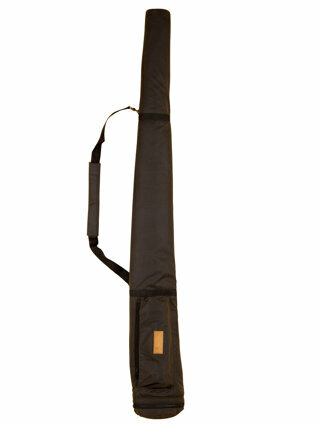 A quality didgeridoo bag will allow your didgeridoo to last a lifetime. 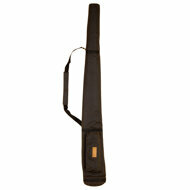 Avoid scratches, temperature fluctautions, ideal for storage and transport BUY YOUR DIDGERIDOO BAG ONLINE TODAY! !